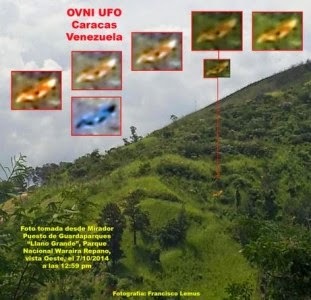 Contributing Editor Guillermo Gimenez gives us the following heads-up on a situation in Venezuela that was made known on a Twitter feed = the following photos show an object over the Wararia Repano National Park (Parque El Avila). A ‘YETI’ IN CUBA IN 1962? The Enigmatic Disappearance of the "Reina Regente"